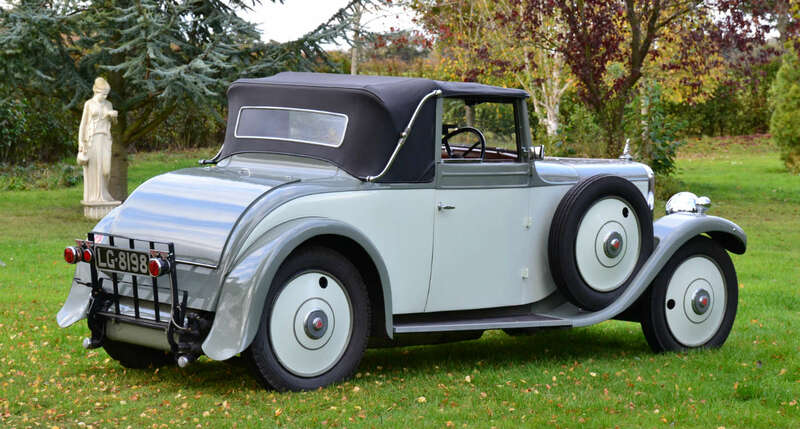 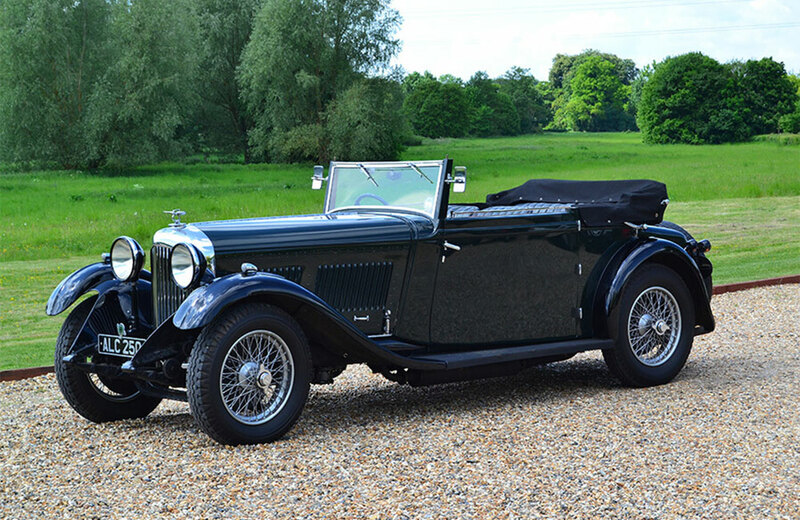 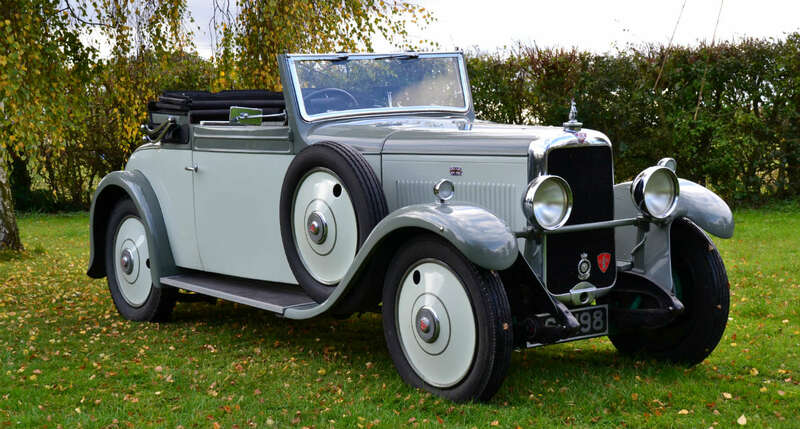 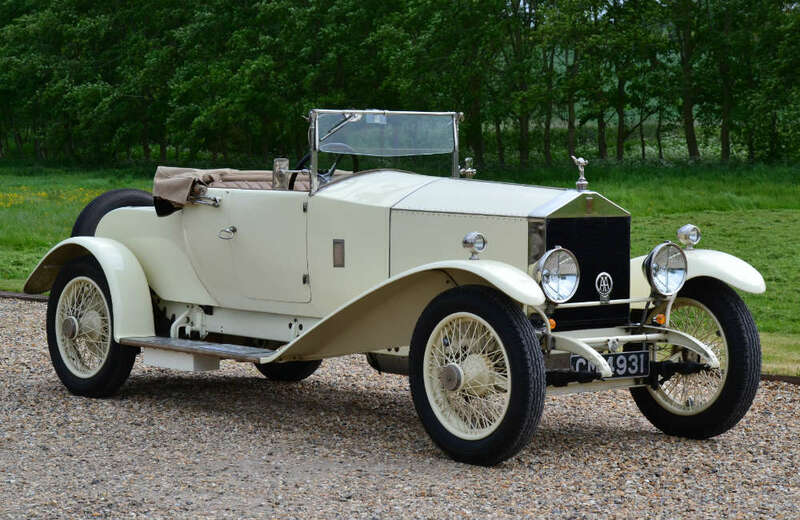 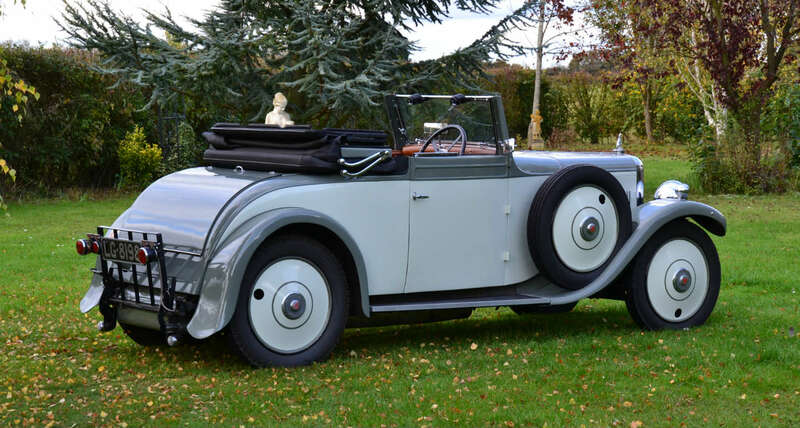 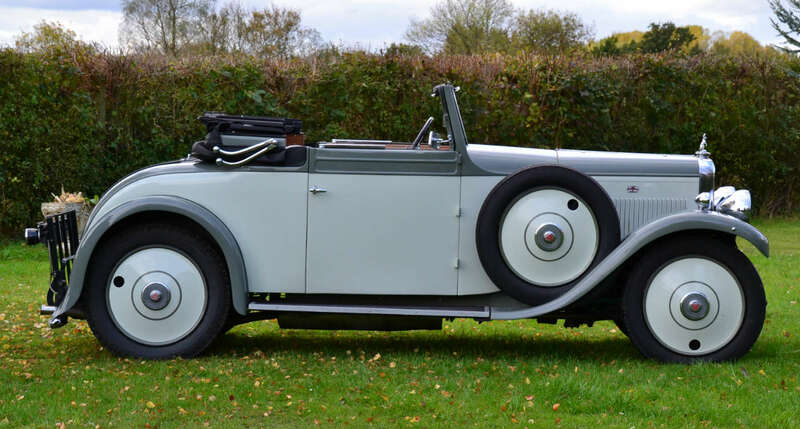 The car was first registered to a Miss Elizabeth Howard in 1932, the owner of the former Broughton Hall Estate, which lays right on the Welsh border. 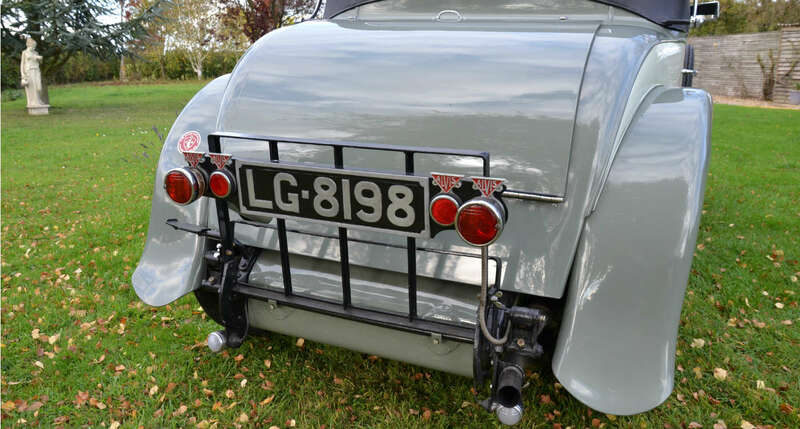 Following 24 years of ownership, the car was auctioned, along with the estate, in the summer of 1957. 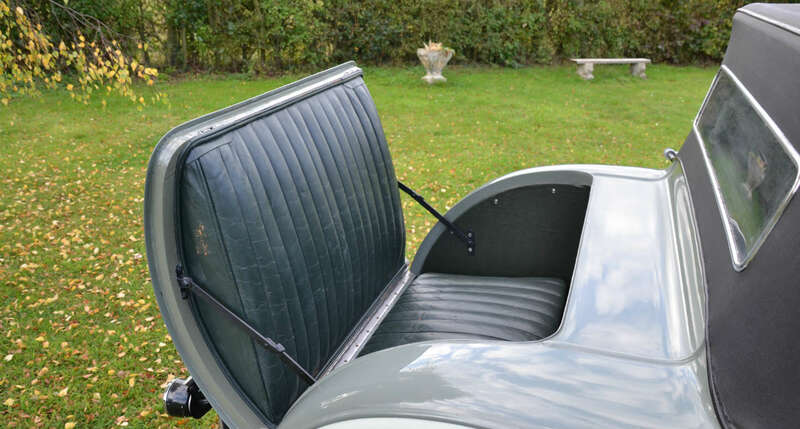 Chassis Number 9345 is a Cross and Ellis 2-seater Drophead Coupe with wind up windows and exterior dickey seat. 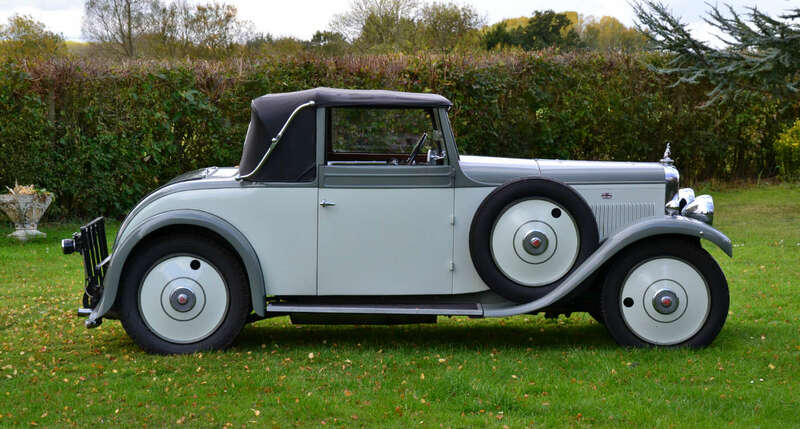 The car is highly original and presents very well. 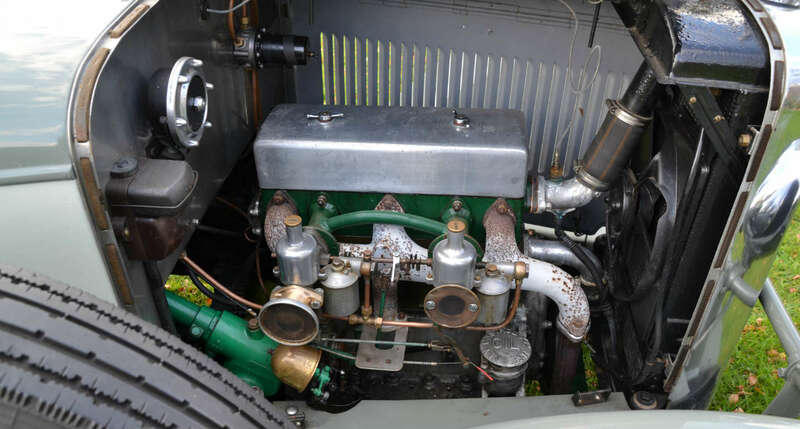 Various work has been carried out over the years which included stripping and overhauling the engine. 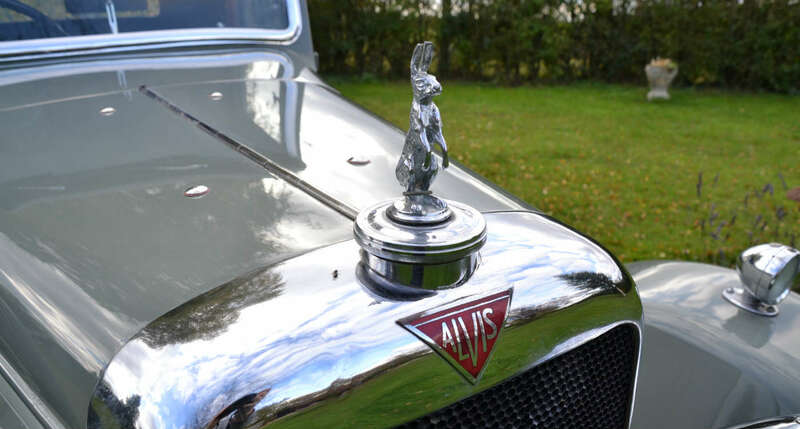 Since which, the car has seen little use having been owned by Alvis enthusiasts. 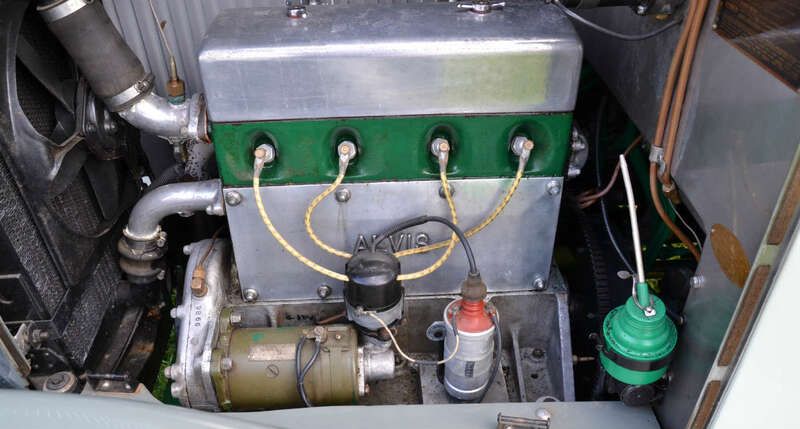 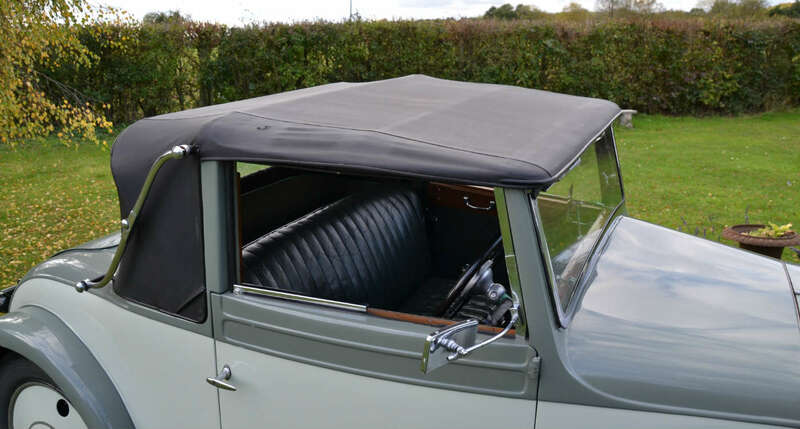 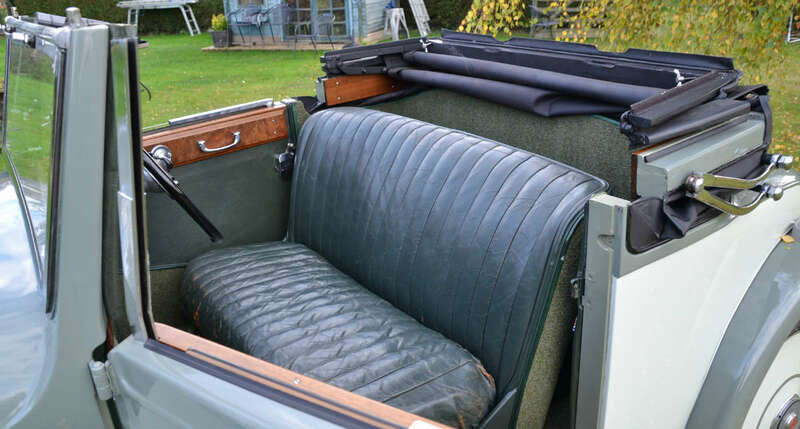 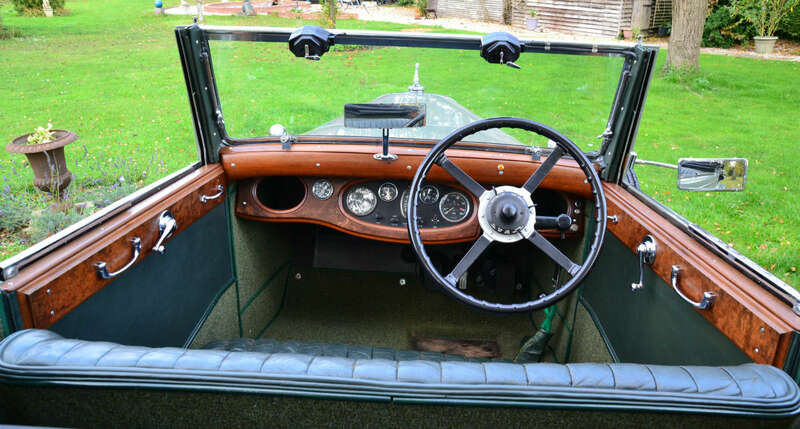 The car was first registered in the Alvis Register lists in 1958, when it was owned by a Mr Clarke, and comes with its own history file, which includes an original log book. 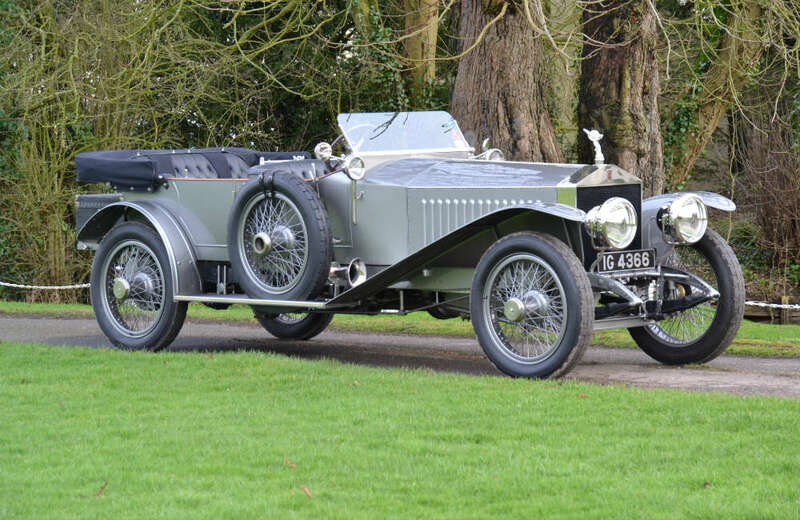 The information also corroborates that it is a matching number car and also includes various photographs and documents relating to the car over the years.